Hi, I’m Mark. My wife and I own Salem Boys Auto. I am also very proud to be an ASE Certified Master Tech, along with 6 other guys in our shop. Of the 7 Masters, four (including me) have their L-1 rating which is an advanced engine performance certification. 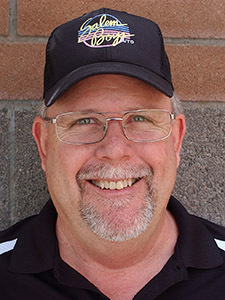 I began my career as a policeman for the City of Scottsdale and left there after seven years to open my own repair shop. My background includes 2 years each with GM, Ford and Chrysler as an arbitrator and/or technical advisor. I was on the board for the BBB, I am a court appointed special advocate (CASA) for one young man and I host a few weekly radio shows about car repair and appear regularly on TV about car repair related issues. I was the original "NASCAR Consumer Crew Chief" for three years. Ranae Salem, also known as "Snow White". 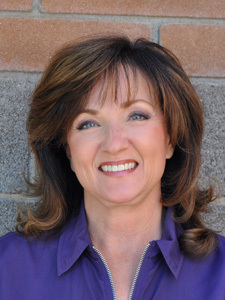 This is my wife since 1974, my best friend, my business partner, my confidant and my conscience. Since 1979, Ranae has handled the business side of all of the businesses we own. Recently, I decided that I simply had too much to do and needed help. We had my daughter Andi replace Ranae and now Ranae helps me. If you ever call and need any information about me, our radio shows, the shop or anything at all, Ranae or Andi will know the answer. Alan "Big Al" Salem is my only Son and oldest child. He is General Manager of Salem Performance Division or SPD which sells and installs accessories, power chips and exhaust for anything that has an engine and two to six wheels. Alan is an ASE Certified Technician. He has been working for Salem Boys since he was a kid. He got married in May of 2004 to his wife Heather. They have three beautiful children, Mark, Rex, and a girl named Lexi. We are all very thankful for Heather because she keeps Alan in line. There is nothing in the accessory arena that Alan cannot get, cannot install and cannot find for you. Andi is the youngest of my two daughters. 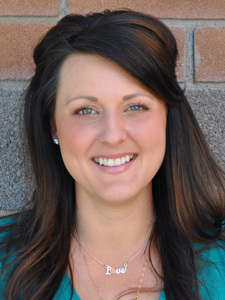 She is the General Manager of Salem Boys Auto. She grew up working in the shop but has been working full time since 2001. She handles all the books for the shop, carwash, the performance division, rental cars and the consulting company AND she helps me. She has her hands full with keeping all the boys in the shop in line! Fast Eddie is the best Ford performance tech I have ever seen or met and has been with us since March ‘89. Eddie is our Shop Foreman. 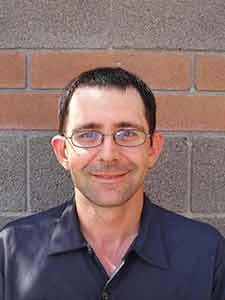 He is an ASE Certified Master Technician with an L-1 advanced engine performance certification. Eddie graduated from U.T.I. in 1986 with an AA in Auto & Diesel Technology. While Eddie loves Fords, he is very capable of fixing any kind of car under the sun. I use him when I need a cool head on a difficult car and he never lets me down. Jeff is our parts manager. He has been in the car business since 1987 and is an ASE Parts Specialist. He has been part of the Salem Boys team since June 1999. Jeff is the proud father of his beautiful daughter, Jeneva. You can always find Jeff telling or playing practical jokes. He knows the parts business inside and out. He is a huge Iowa Hawkeye Fan... GO HAWKS!!! Adam is an ASU grad with a degree in Marketing. He has been working at Salem Boys since June 2001. Adam is an ASE Master Technician. He is one of the guys who has turned into someone very special and we value his work ethic. He works with Alan as an installer of accessories. He and his crew are doing work, wiring, fabrication and stuff I could never do at his age. He is a quiet guy and has a great sense of humor. Sean started working for us in August 2012 as a shop helper. He left us in 2014 to finish is Associates in Automotive Technology at Mesa Community College. Once in graduated he came back to work for us in the beginning of 2016 in our Parts department. Sean along with Jeff, our Parts Manager, handle all the parts that come in and out of our entire business! 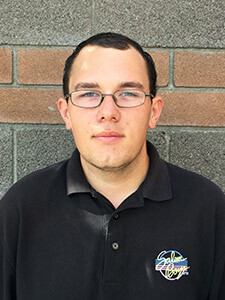 Sean is a great addition to our Parts department! When Sean has free time he likes to work on building his race car and enjoys getting outdoors and shooting guns! 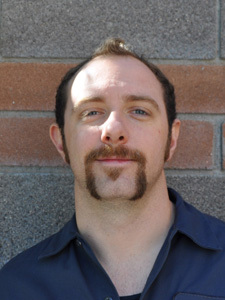 Scott Kushman started working for us in March 2015. He is a New Yorker...born and raised. Scott has also lived in South Carolina and Maui. 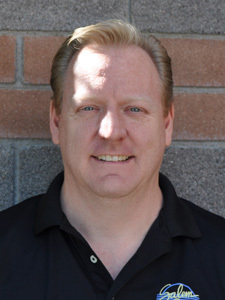 He has been in the automotive industry since 1998 and currently has four ASE Certifications. If he could chose what he works on day in and day out it would be old Chevy cars and trucks. Scott also specialized in America & Asian cars and trucks. In Scotts spare time he likes watching movies, playing music (guitar, bass & drums), shoot guns and wood working. Scott has been a great addition to the team. He is very dependable and knows his stuff! 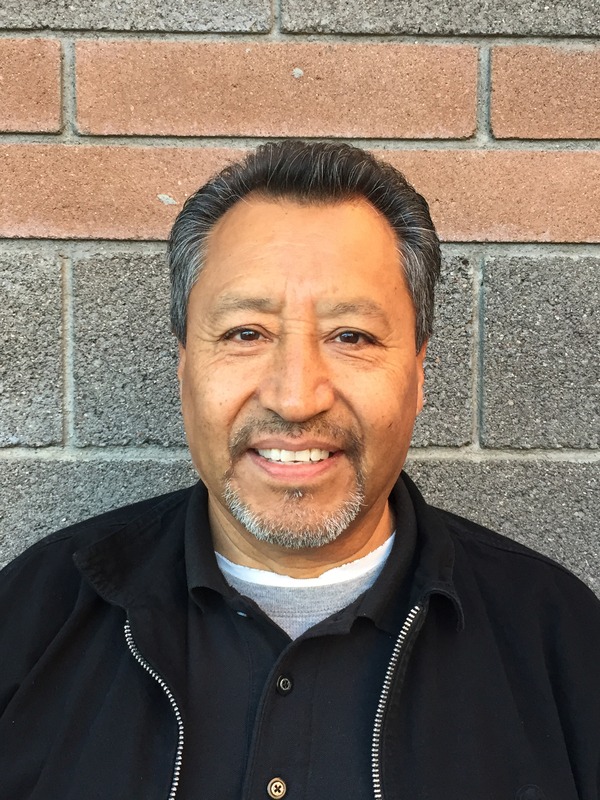 Luis has been with us since August 2015. He drives our Customer Shuttle and is always willing to help wherever we need him to around the shop. He was born in South America, grew up in Chicago and has lived in Arizona for the past 20 years with his wife of 37 years,two daughters and a grandson. He worked in the financial industry for over 40 years and now is semi-retired and hangs his hat here at Salem Boys Auto. In his time off he likes to travel with his wife, enjoys playing soccer and is an avid reader. We are SO happy to have Luis as a part of the team. We hope he sticks around for many years to come! 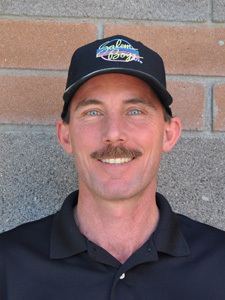 Ron first started working for us as a technician back in 1999 for about 4 years. He then got married and moved to Idaho. In late 2016 he called us and said he was moving back to Arizona! We offered him and job right then and there. Ron started again working with us in January 2017. When Ron is not working he likes to ride his motorcycle, shoot pool or go play at the sand dunes! Ron is a very seasoned Master technician and knows his stuff. He is a great team player and just fits in perfectly. Ron also has a tool box bigger than some vehicles! We joke with him that he could sleep in it if he needed to! 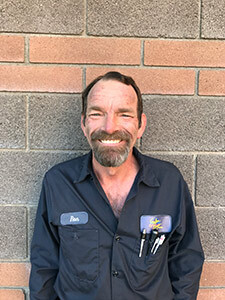 Paul started with us as a Service Advisor in June of 2017. He has been in the automotive industry since 1971! Paul was a technician for many years and that has made it possible for him to explain repairs to the customer in a very understandable way. Customers love Paul and that is what we love about him the most! He is a genuine person that is looking out for the customers best interest. 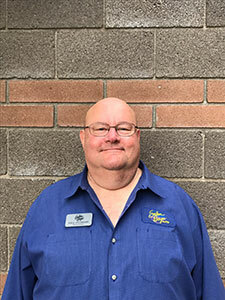 We are glad to have him as part of the team and look forward to him leading our Service Department for many more years. 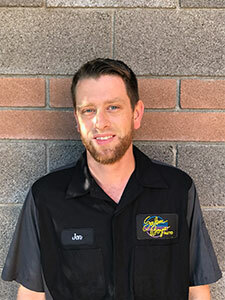 Jon started with us as a technician in July 2017. He came to us from Colorado. There he had been working as a technician since 2009 in an independent family owned shop! 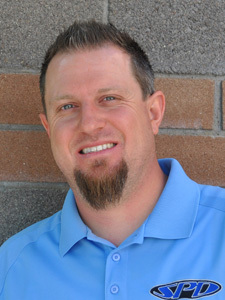 Jon graduated from Automotive Technology @ Wyotech in 2009 with an Associated Degree. In Jon's free time he loves spending time with his wife and daughter. He also enjoys going to concerts. Jon and his family are looking forward to exploring Arizona and hope to make a trip to the Grand Canyon soon! Jon is a hard worker, polite, has a great attitude and is such a great addition to our team.